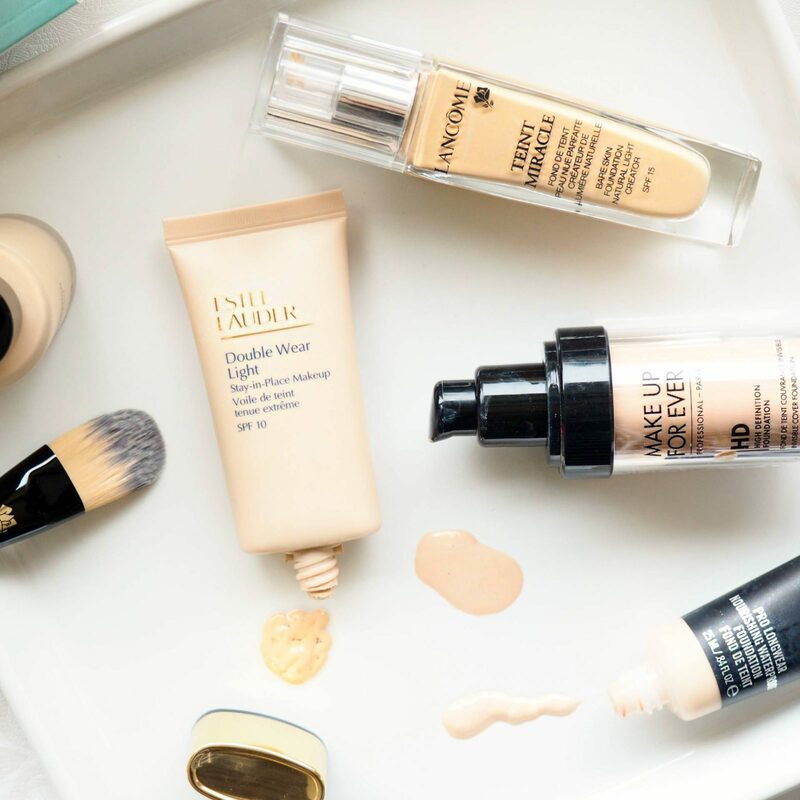 With so many new foundations with eyebrow-raising claims launching each season it can seem abit of a minefield when it comes to choosing a foundation. 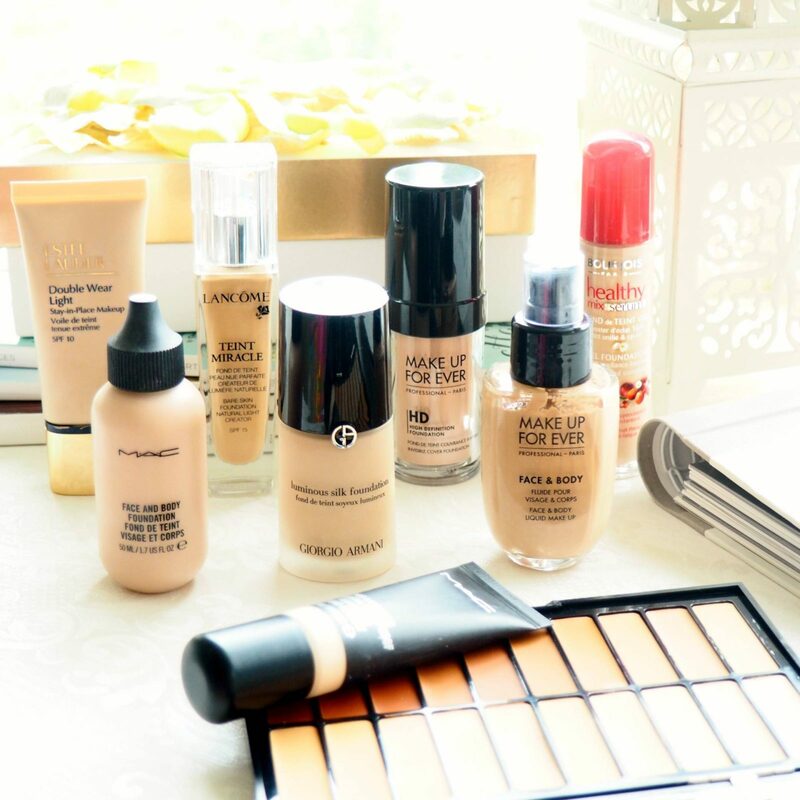 Add on top of that the pressure of choosing the right foundation for your Wedding Day and the minefield seems to expand instantly. 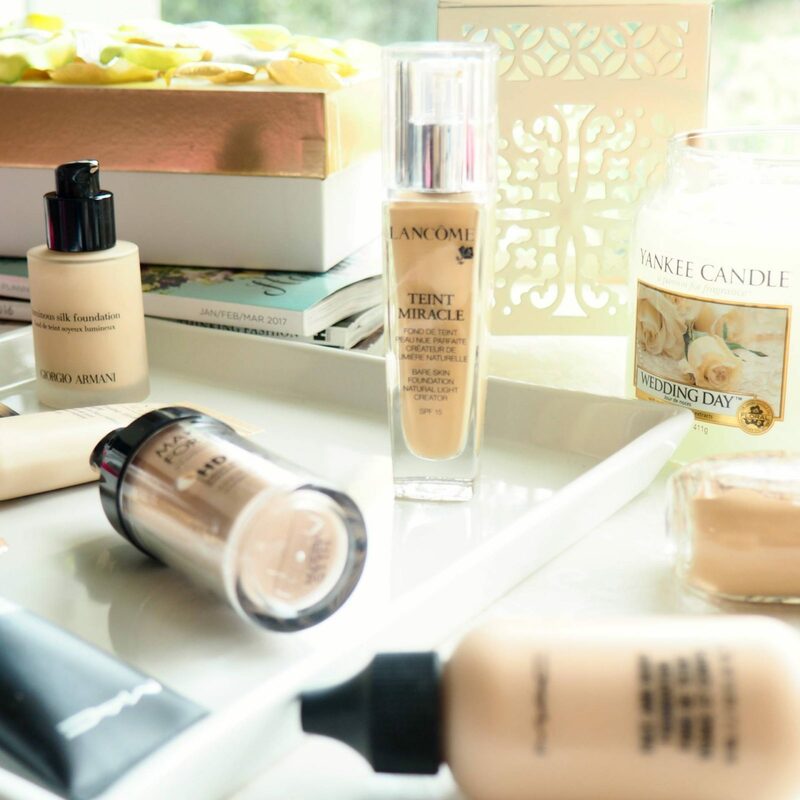 So how do you choose the right Bridal Foundation? Where do you even start? Here are some tips for your consideration to help you in your quest for that number one Bridal Foundation. Our skin can change due to a number of reasons such as climate, diet, stress, medication, etc – a whole range of things can have an effect on our facial skin. Before purchasing any new skincare product or foundation product its important to know your skintype, it might shift slightly due to some of the above conditions but you should have a good idea of what yours is. You may have normal to oily skin that leans more oily in the Summer months, you may have dry skin that leans drier in the Winter months. Finding a foundation that works with your skintype can be the different between how much you love a foundation or hate a foundation. There are some foundations I love the look and finish of but I just know that no matter what skincare or primer I use they just wouldn’t work for me. If you have more of a Combination Skin you can often getaway with most foundation types with a good skincare prep first. The import thing is to try, if the foundation starts to cake, settle in fine lines, feels extremely tacky on the skin, oxidises a crazy shade of orange, or its simply not love, then just move on to the next sample. Continuing from the above, is to take into consideration the Season you are getting married in, which also includes if you are getting married abroad. If you live in the UK and are getting married in the UK in the Summer, it can be a whole different ball game to getting married abroad in the Summer with a hotter more humid climate. Your skin will need to breathe through the foundation and work with the potential sweat from the humidity, or if you are in the UK a potential downpour. Same applies in Winter. When you are testing a foundation out that you like the look of make sure you put that foundation through its paces, e.g a night out in a sweaty club dancing til dawn – if you leave that club with your foundation intact you may have just found yourself a potential winner. If you suffer with sensitive skin then you may be aware of ingredients that can aggravate the skin and already know which ones to avoid. Alot of people do have reactions to ingredients such as Bismuth oxychloride, Butyl Stearate and Butylated Hydroxyanisole (BHA) to name just a few. So its always a good idea to test out foundations months ahead of the wedding to allow any potential flare ups or breakouts to rear their unwelcomed head (and for them to hopefully calm down). Make a note of products you have encountered breakouts with in the past, and go through their ingredients, there may be a couple of ingredients that keep popping up which may help you narrow down what it is that is causing those breakouts. This doesn’t refer to whether you are Light, Medium or Dark but instead what the undertone of your skin is. The general rule of thumb when it comes to Skintones is that you are either Warm Toned, Cool Toned or Neutral Toned. There are varies ways of finding your skintone, one involves holding a piece of white paper next to your face, but a super quick way is to look at the veins on the inside of your wrist in natural light….. If you have more of a neutral undertone then look at beige toned foundations as your starting point. Foundations come in different variations and some work better for different skintypes than others. 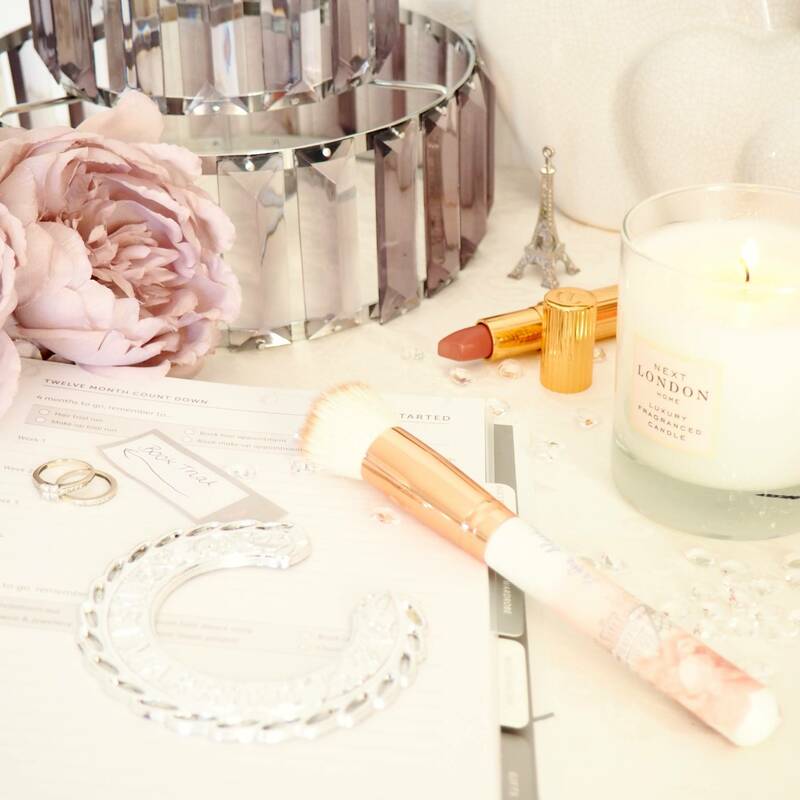 There are pros and cons for each, for example, stick foundations are often great for dry skin and are particularly travel friendly so the perfect non-messy item to keep on you for touch ups on your Wedding day. Mineral Powders may be kinder to Brides with sensitive skin or acne. Creme foundations can offer full coverage which can be helpful if you wish to cover any scarring. 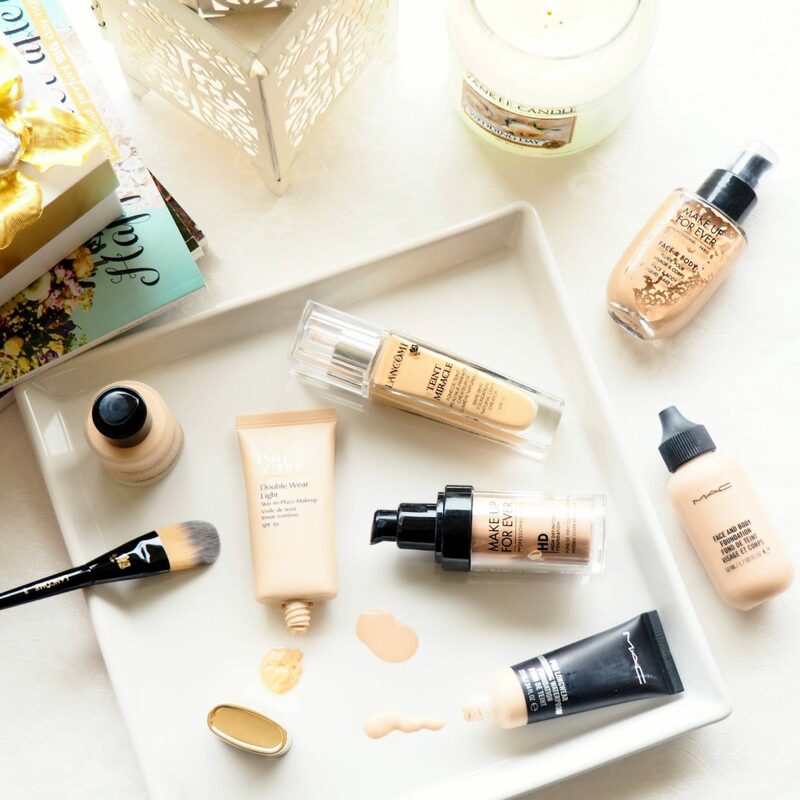 Liquid foundations are the ones most Brides are familiar with and often feel safest with, but its always good to explore different foundation types as you may just be pleasantly surprised. 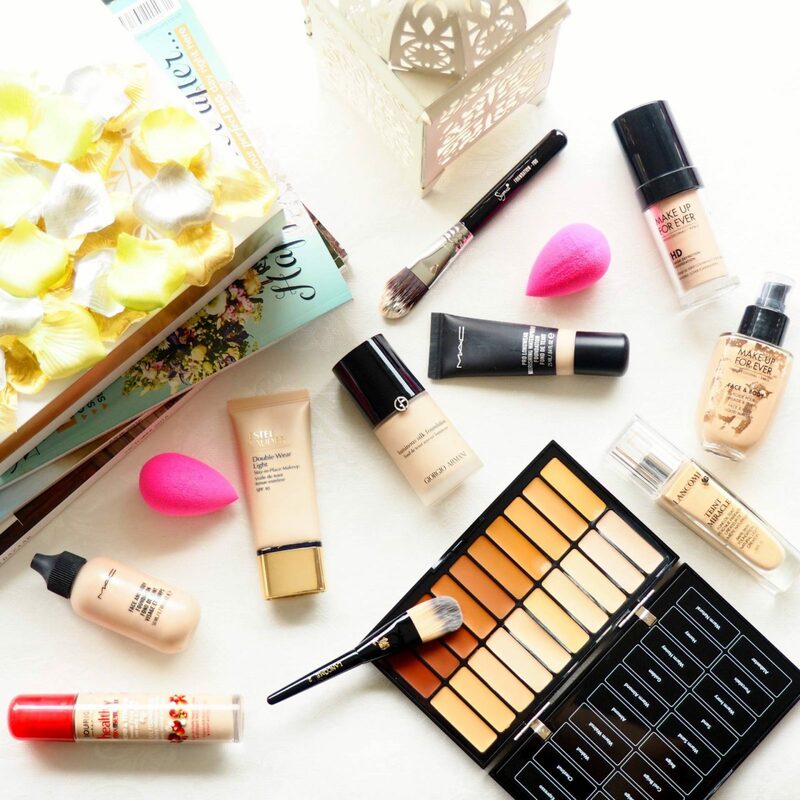 When looking for a Bridal foundation sometimes it’s easy to overlook the foundation you normally wear. For me one of my first questions to a Bride at a Bridal Trial is ‘what foundation do you normally wear?’ From there I can see the type of look the Bride normally likes, e.g full coverage vs tinted moisturiser. 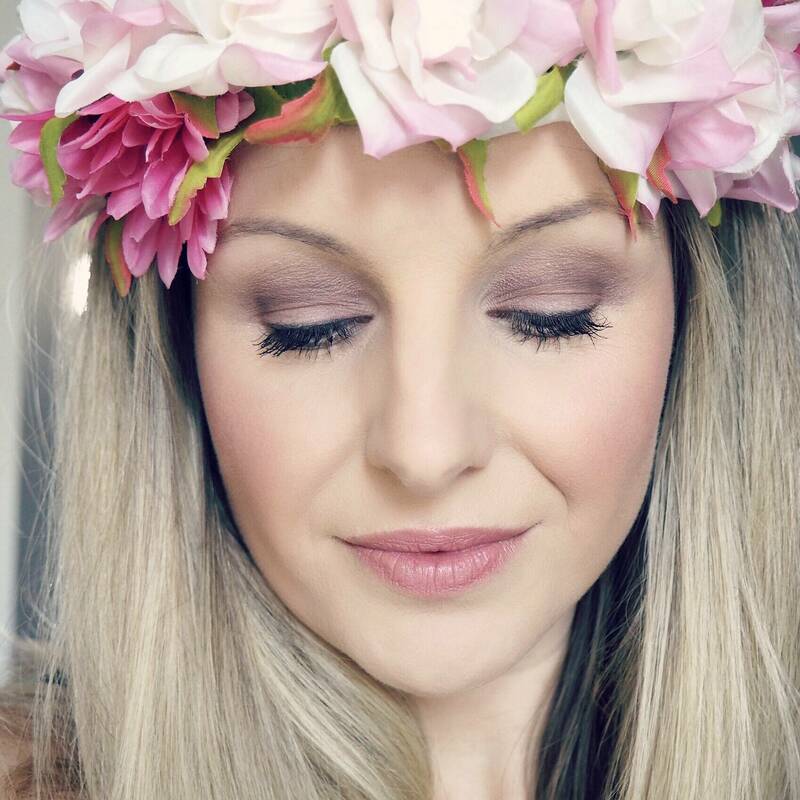 If you are a Bride doing your own Wedding Day Makeup and you love your everyday foundation, then why not just go with that? If you aren’t sure then look at your everyday foundation and see where you would want to improve on it for your Wedding Day – do you want more coverage?, more luminousity?, to look better in photograph?, to even-out your skintone better?. And from there you can start to narrow down the type of foundation you are prefer. Then all of sudden you have a clearer image of what exactly it is you are looking for from your foundation. Photo-Ready – Your face will be constantly photographed from getting ready to going to bed on your Wedding day so a photo friendly foundation is always a good idea, there are many HD foundations on the market now which can be one route. Also to check in good lighting how the foundation covers pores or how luminous it looks on the skin in photos. Flash Back – Look out for high SPF’s in foundations as sometimes the ingredients can cause flashback (that white cast on the face in photos taken with a flash), always test out your foundation with daylight and at night with a flash prior to your big day. Long-wearing – Unless you plan on touch-ups throughout the day you are going to want a long-wearing foundation, this can be aided by skin-prepping, primers and powder, but a foundation that just doesn’t wear well still won’t wear well no matter how you prep. Many brands now include a ‘longwear’ formula line so these can be a good place to start your search. 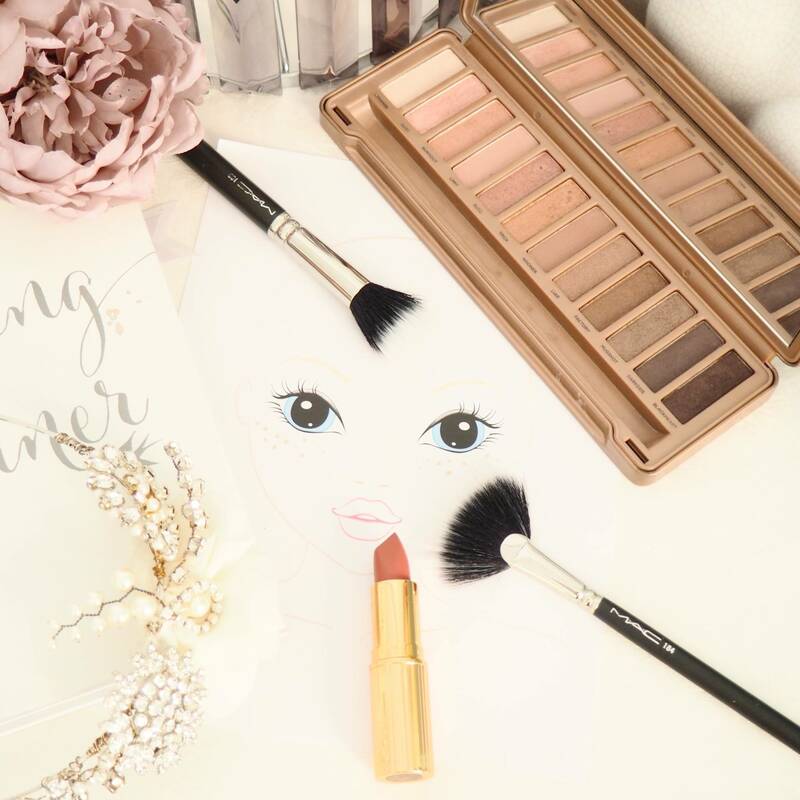 No-Transfer – Your face will meet so many other faces, you will be kissed and hugged so many times from your Husband to the Wedding Guests so you don’t want a foundation that transfers on skin, clothing and especially your dress easily. You may have already experienced this – ‘when you wear a foundation then answer your phone, take the phone away and it has as much foundation on the phone as you do on your face’. You don’t want anything that feels too tacky or sticky, even though finishing powders can help with this to some degree some foundations do just simply transfer alot. 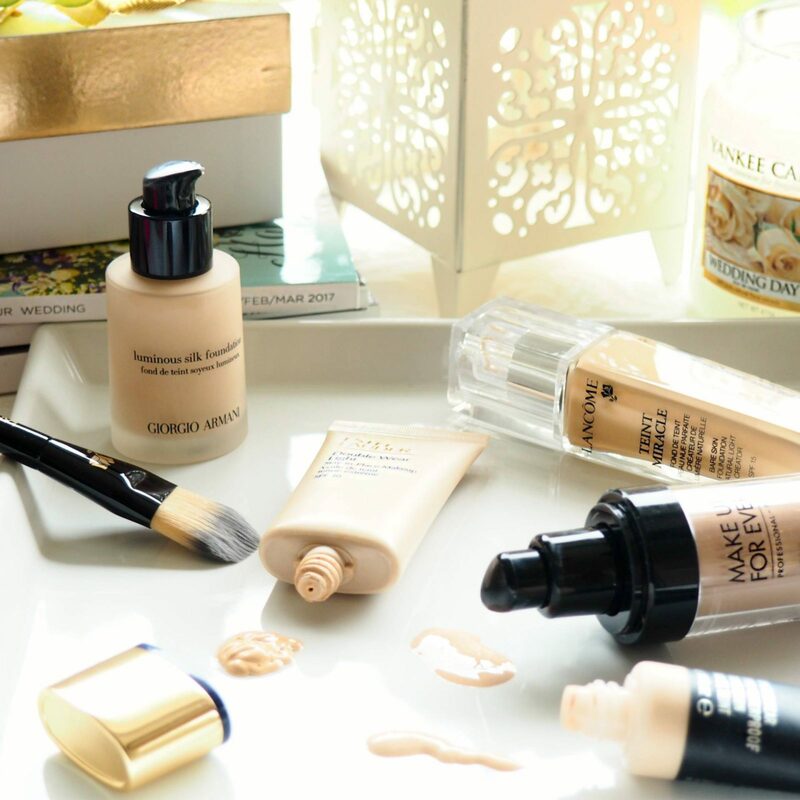 Water-based Foundations such as Face and Body Foundations (MAC and Make Up Forever do excellent ones) are great for staying put on the skin as opposed to your clothing. Blend – Remember your ears and neck – once you have chosen ‘the one’ for you, if you are doing your own makeup on your Wedding Day don’t forget to blend the foundation into the hairline, bring the foundation down a little on the neckline (depending on your dress style) and if your hairstyle is one that is tied back don’t forget to ensure the foundation blends through to the ears.